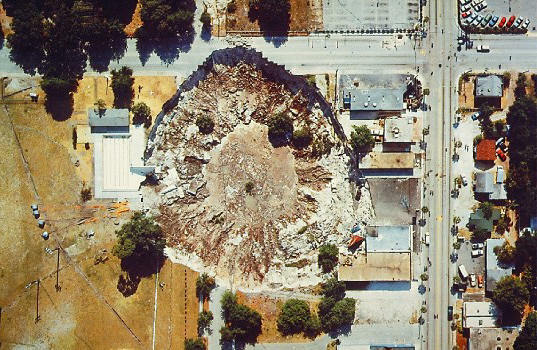 “Catastrophic ground cover collapse” is defined as “geological activity that results in all of the following: 1). The abrupt collapse of the ground cover; 2). A depression in the ground cover clearly visible to the naked eye; 3). Structural damage to the building including the foundation; and 4). The insured structure being condemned and ordered to be vacated by the government agency authorized by law to issue such an order for that structure.” This means that if your home is damaged by sinkhole activity, but does not meet all four criteria for catastrophic ground cover collapse – for instance, you may have foundation cracks, but the home is still livable – your insurance may not pay for the damage if you do not havesinkhole coverage. All insurance companies licensed to do business must offer sinkhole coverage, usually as an addendum or rider to an existing policy, and for an additional premium charge. • Provide for the personal safety of your family. Evacuate, if necessary. • Secure or remove your valuable possessions, if you can do so safely. • Notify your insurance company or agent. • Notify your city or county building inspection department. 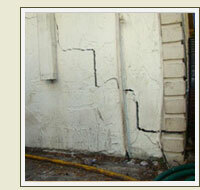 • Mark the sinkhole or property with fencing, rope or tape to warn others of the danger. You could be held liable if someone is injured in the sinkhole. 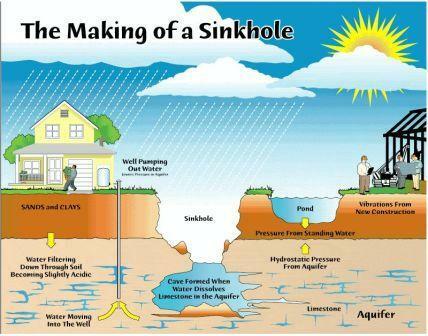 • If you have sinkhole coverage, your insurance company will probably order a geological report that will establish the cause of the damage. This report may suggest how to prevent future damage. 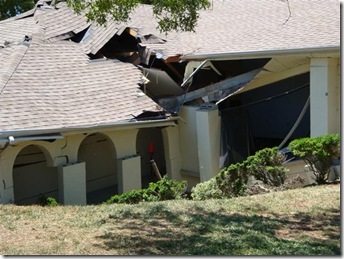 If the testing confirms that a sinkhole was the cause, your insurance policy should pay for the testing and repairs, less any applicable deductibles. 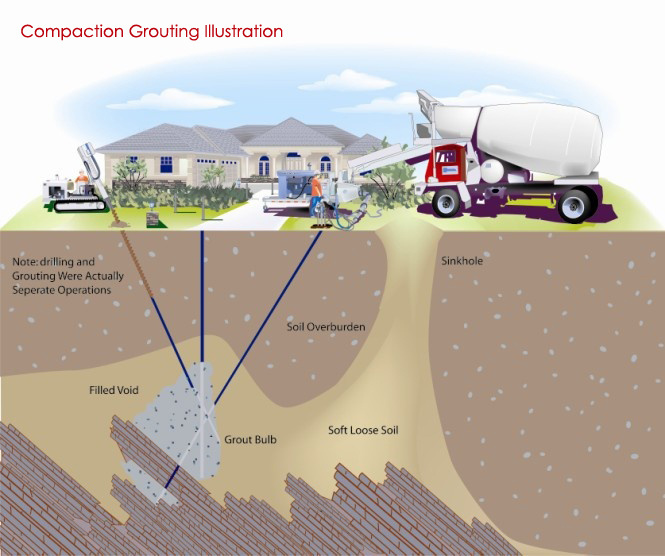 • Underground materials, such as organic matter and clay, can cause damage that appears to be sinkhole related. Under certain circumstances, you might be held liable for a portion of the cost of repairs if confirmatory testing proves that the damage was not caused by a sinkhole. By law, you are entitled to take part in a neutral evaluator program if you and your insurance company disagree on whether damage was caused by a sinkhole. You can visit our Web site at www.MyFloridaCFO.com and download the Request for Neutral Evaluator form, or call tollfree at 1-877-MY-FL-CFO (1-877-693-5236) to have one mailed to you. This information has been brought to you by The Department of Financial Services Consumer Helpline toll-free at 1-877-MY-FL-CFO (1-877-693-5236) or log on to www.MyFloridaCFO.com. You can also call us at Birchell Insurance Agency at 800-978-8813 or visit our website at http://www.birchellins.com.